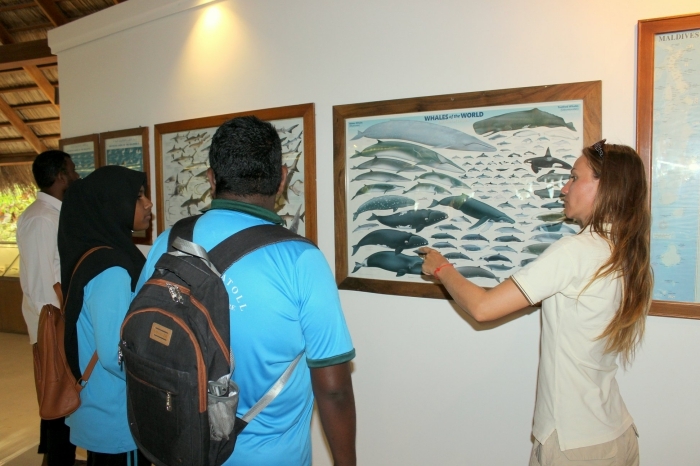 Kuramathi Maldives has celebrated World Wildlife Day with awareness sessions for local school students. 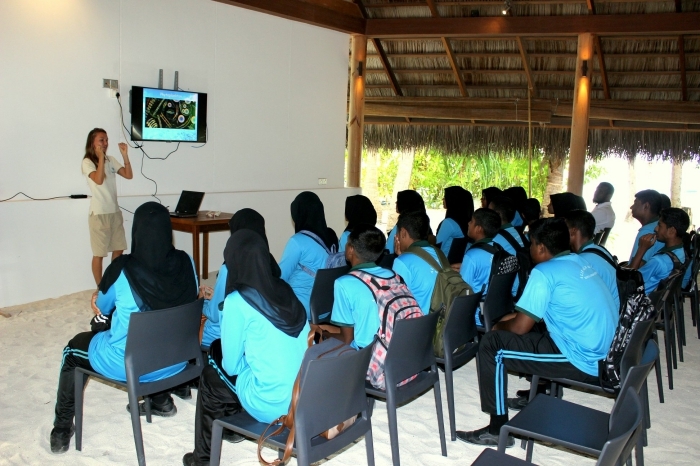 On World Wildlife Day, which is celebrated on March 3 every year, Kuramathi invited students of grade 9 and 10 from the school in the nearby island of Rasdhoo to create awareness about this year’s theme, “Life Below Water: for People and Planet”. 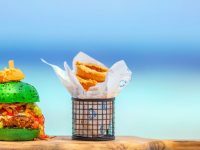 Armed with a wealth of knowledge about life below water, the resort’s resident marine biologist discussed why the ocean is essential to our lives. 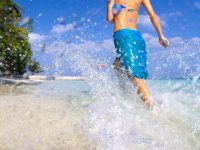 “It does not only regulate our climate; the ocean is also responsible for the production of at least 50 percent of the air we breathe every single day. 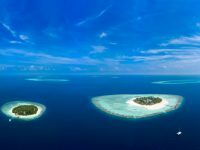 Neglecting our oceans could have a devastating effect on our planet in the long run including mass extinction of sea life. We should protect it the best way we can,” Sophie H. Bossmann told the students. During the presentation, the students enthusiastically participated by responding to the questions thrown at them. 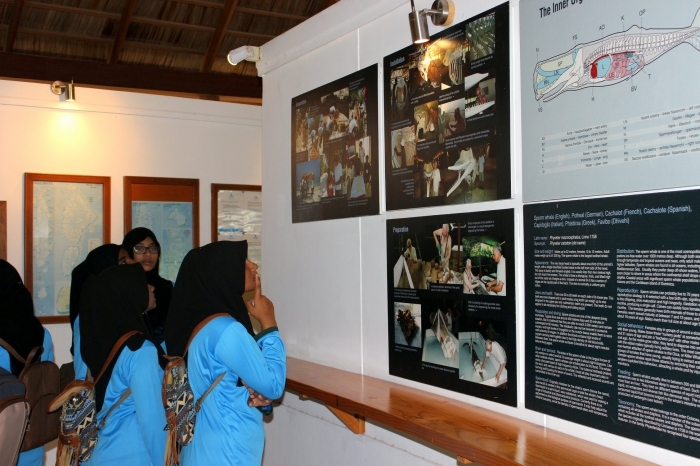 They also visited interesting exhibits at the island’s Eco Centre, including the huge skeleton of a sperm whale and the collection of coral specimen and turtle carapace. 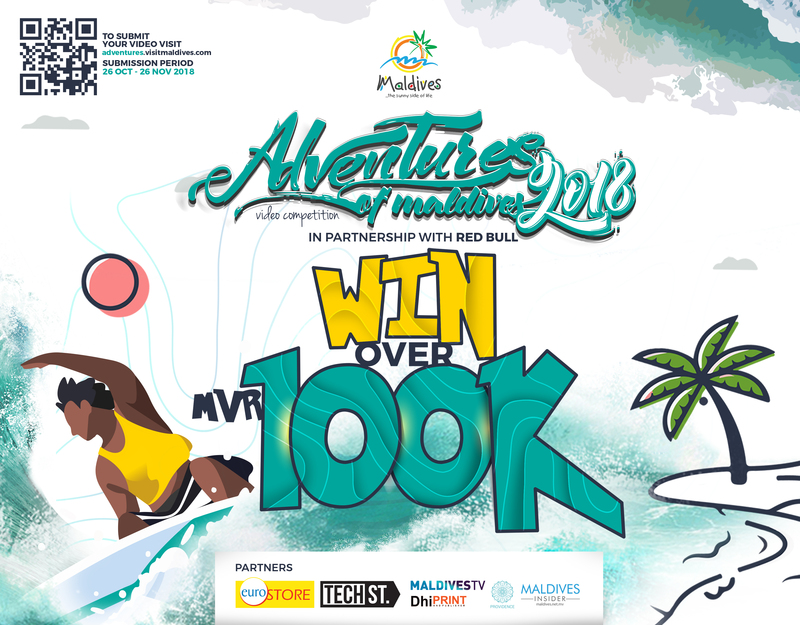 Kuramathi Maldives strives to make a difference through education and awareness programmes. 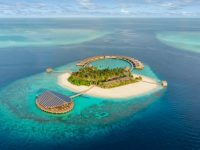 As an eco-conscious resort, it aims to safeguard the oceans and marine life by promoting awareness and actively engaging in earth-friendly activities. 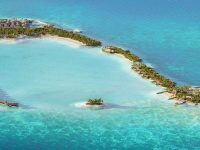 Kuramathi is one of the first resorts to open in the Maldives and is part of Universal Resorts of Universal Enterprises, a 100 per cent Maldivian company and the pioneers of tourism in the Maldives.